Do Good Things and Have Fun! I found this first bloom of the Beavertail Prickly Pear hidden by the Mormon Tea. We were climbing up the Bonsai Route, out of the Bright Angel Campground. Opuntia basilaris, the beavertail cactus or beavertail pricklypear, is a cactus species found in southwest United States. It occurs mostly in the Mojave Desert, Anza-Borrego Desert State Park, and Colorado Deserts, and also in the Colorado Plateau and northwest Mexico; it ranges through the Grand Canyon and Colorado River region to southern Utah, and in western Arizona, regions along the Lower Colorado River Valley. The Beavertail Cactus is a medium-sized to small prickly pear cactus, depending on variety, growing to about 60 cm tall. A single plant may consist of hundreds of fleshy, flattened pads. These are more or less blue-gray, depending on variety, growing to a length of 14 cm and are maximum 10 cm wide and 1 to 1.5 cm thick. They are typically spineless, but have instead many small barbed bristles, called glochids, that easily penetrate the skin. The pink to rose colored flowers are most common; however, a rare variety of white and even yellow flowers also exist. Opuntia basilaris bloom from spring to early summer. Here is a new flower, to me. It is the Desert Anemone, or Windflower. We saw these beauties while hiking the red, slickrock sandstone of Utah Flats. Anemone tuberosa (desert anemone or tuber anemone) is a herbaceous plant species in the genus Anemone and family Ranunculaceae. Plants grow 10 to 30, sometimes 40 cm tall, from a woody-like tuber shaped like a caudex. Plants with 1 to 3 basal leaves that are 1 or 2 times ternate. The basal leaves few with long petioles and deeply 3-parted with leaflets lacking stems or rarely with a stalk. Plants flowering early to late spring with the flowers composed of 8 to 10 sepals normally white or pink colored, 10 to 14 mm long. The plants produce one peduncle with one solitary flower or 2-5 flowered cymes. Fruits in heads fusiform in shape, with 7-20 cm long pedicels. Fruits called achenes measure 2.5-3.5 mm long and 2-2.5 mm wide with a rounded outline and flat in shape, densely woolly, not winged also with straight 1.5 mm long breaks. Anemone tuberosa is native to south central western North America mostly in Nevada and New Mexico and Northern Mexico but also west to California and East to Texas. This spring flowering plant is found on rocky slopes and along stream banks. Anemone tuberosa is part of a species complex that includes 6 to 9 species native from south western and central USA to South America For the most part all produce tubers or caudex-like tubers. The always lovely Milk Vetch. I really liked the course pink sand as the backdrop for this picture. It shone like little desert jewels, a nice contrast to the purple flower. 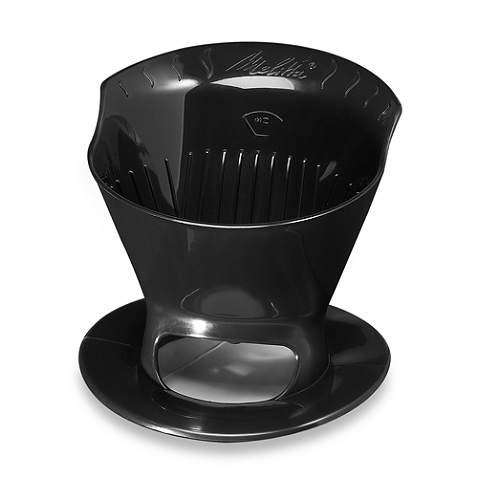 "Helping the World make a Better Cup of Coffee"
Makes great camp coffee super fast!! You can get excellent coffee making supplies at http://canyoncoffee.us/. Great for hiking, biking, backpacking, ski condos, touring, all around rad lifestyle. Check it out, today. Hey all, here is an old review of the Press-Bot coffee press Press-Bot Coffee Press . Check it out!